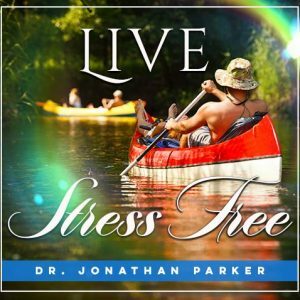 Experience the ultra-effective subconscious programming techniques on this Melt Abdominal Fat program. 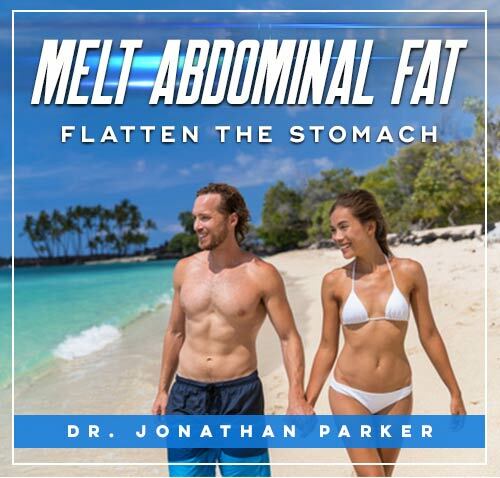 Unwanted abdominal fat automatically melts as you engage the mind-body connection through your subconscious mind. Now you have a way to reduce the annoying accumulation of fat around your waist. 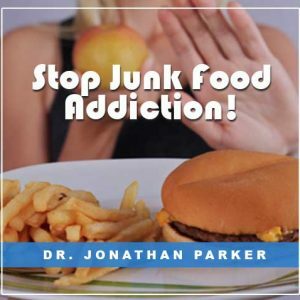 This program combines the most advanced breakthroughs in audio technology for personal achievement and to engage your subconscious to direct the reduction and elimination of excess abdominal fat! This program is the perfect complement to your current diet and exercise routine. 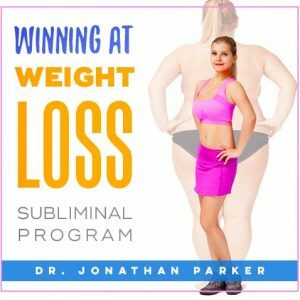 When you engage your subconscious mind in your weight loss goals, you will find the pounds melting away and your progress dramatically increasing so you can quickly meet your goals! Since I bought the melt abdominal fat, Mp-3 program 3 or 4 weeks ago I lost 8 pounds of lard! Never before have I lost this much in such a short period of time in my 64 years of living. I placed my lap-top computer next to my bed side and play the 30 minute mind-talk program while sleeping! I always play subliminals while sleeping, making use of that time. 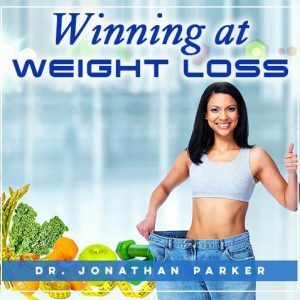 Jonathan, I am going to keep playing that program till all the lard is gone and save the program as a back-up if needed again in the future and thank you for your best weight loss program ever.